This looks like the synth Korg fans have been waiting for. Korg’s big new synth for 2018 has just been announced. The Prologue is a high-end polyphonic analog instrument that comes in two versions: a $1499 eight-voice model with 49 keys and a $1999 version with 16 voices and 61 keys. 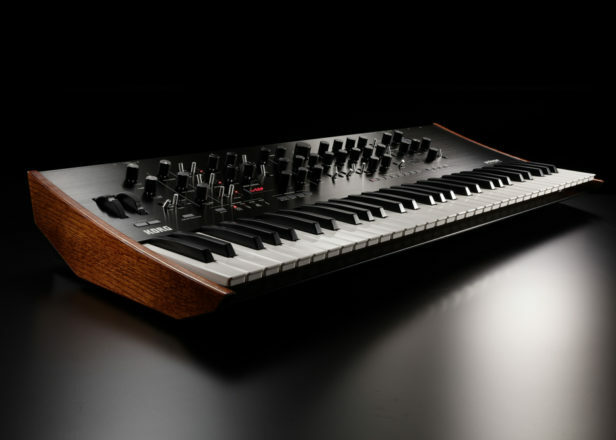 The Prologue – which the Japanese synth giant is calling its new flagship synthesizer – is a successor of sorts to 2016’s more affordable Minilogue synth, offering full-size keys instead of mini keys and the ability to play two different programs simultaneously. As well as being able to layer and split sounds, the Prologue has four different voice modes: Poly, Mono, Unison or Chord. 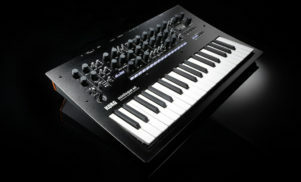 Both models are powered by a “multi-engine” made up of three voltage-controlled osciallators, digital waveforms and FM, which Korg claims gives the Prologue an edge over traditional analog synths. It can also generate four different types of noise for making percussion sounds and has a digital effects section that includes chorus, tape delay and reverb. Probably the most exciting aspect of the Prologue is that it enables you to program and upload your own user oscillators and effects. Korg is releasing an SDK (software development kit) for Prologue that will allow developers to write programs for the synth, with the hope that the code will be shared among the Korg user community. It’s not the first synth to do this (see Critter and Guitari’s Organelle), but it’s unusual to see such capabilities on a high-end polysynth. 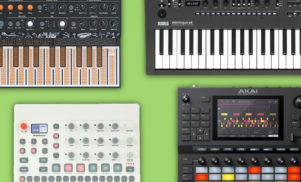 In addition to these features, the Prologue features an arpeggiator, program sorting functions and the same kind of keys found on Korg’s flagship workstation keyboards. The 16-voice model also has a VU meter that works with the synth’s built-in analog compressor. Both the eight and 16-voice models will be available later this month. The Prologue is one of several new Korg products to be announced ahead of this year’s NAMM show, including the Volca Mix, a dedicated mixer for Korg’s range of tiny Volca synths and drum machines.